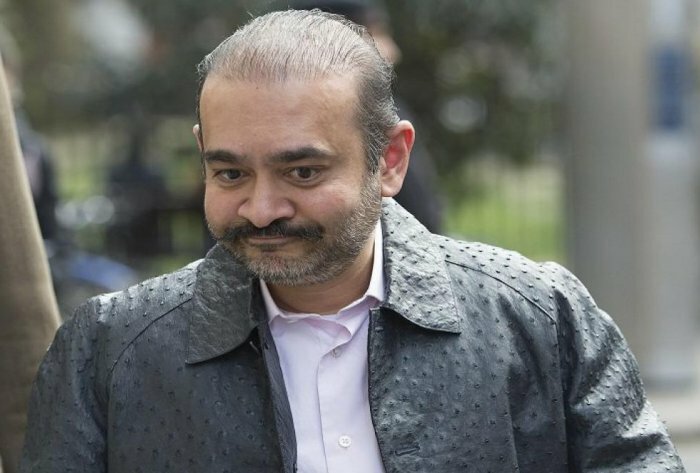 Will #NiravModi and #VijayMallya share same jail cell in Mumbai if extradited? 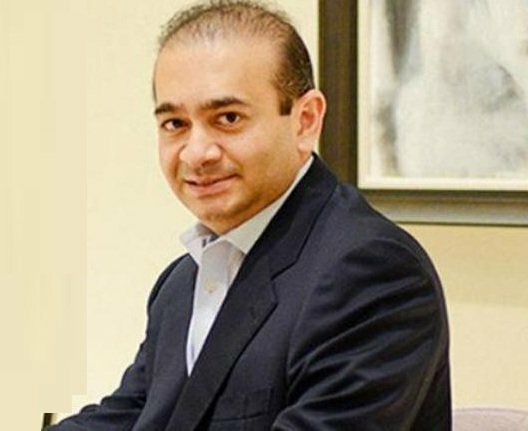 #NiravModi & #VijayMallya to share same jail cell in #Mumbai's #ArthurRoadJail? 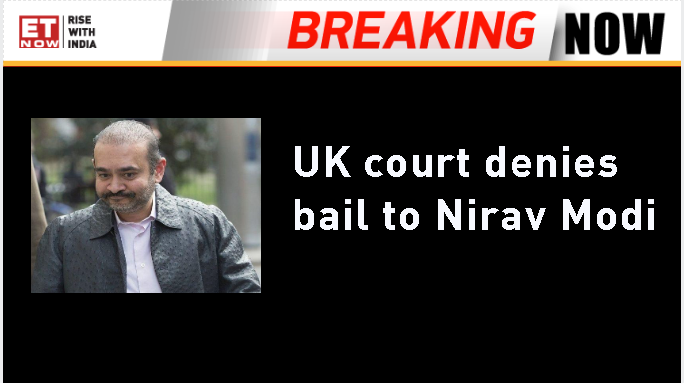 UK court rejects bail plea of fugitive jeweller #NiravModi in Rs 13,000 crore PNB Fraud case. For perspective: At 11000 crores the #NiravModi scam is worth roughly the same amount of money as India's ambitious new Health Care Plan. Billions for #NiravModi , #Pakoda for the rest. Where is #MehulBhai? Where is #NiravModi ? Where is #LalitModi ? Where is #VijayMallya and of course, #WhereAreTheJobs ? So is #NiravModi going to show up in London too ? Truth is like the others he is never going to be caught or brought to justice. .. 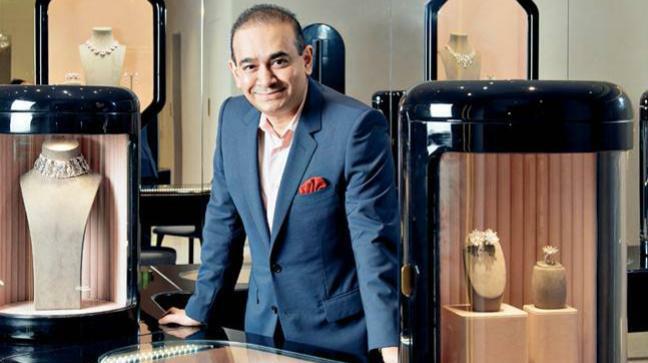 I am assuming #NiravModi is enjoying a smoke.